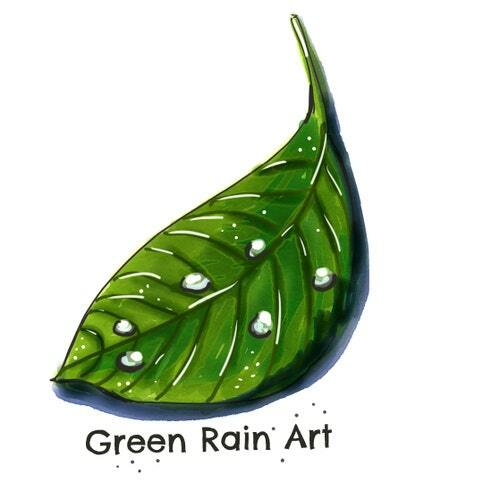 Hello, thank you for visiting Green Rain Art page. 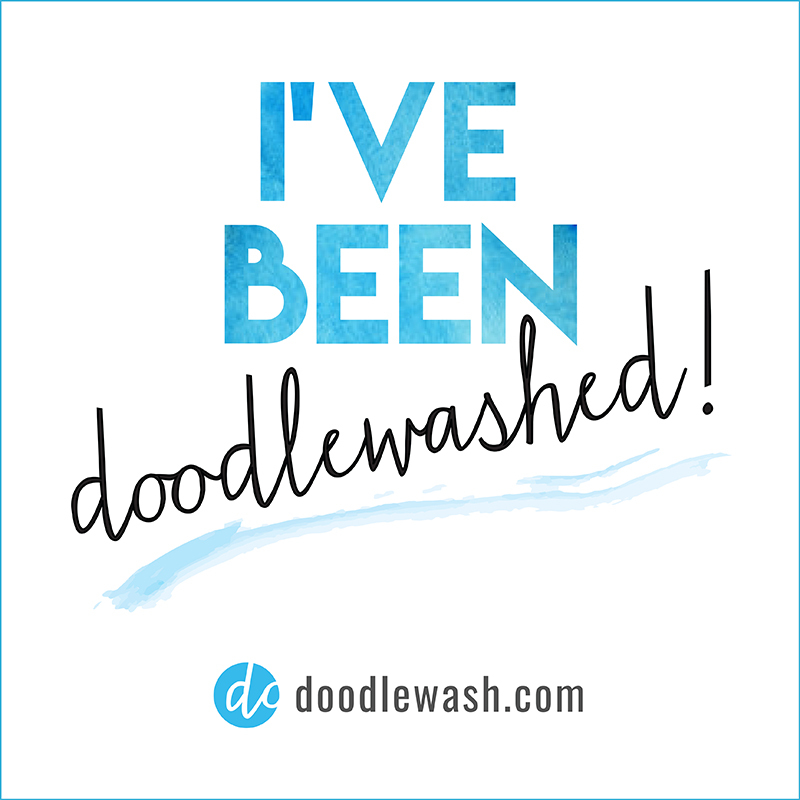 My name is Anya, I am a freelance artist based in Denver, Colorado. I enjoy working with the variety of media and exploring new techniques. All art displayed on this page belongs to me, unless stated otherwise, please do not use without permission.